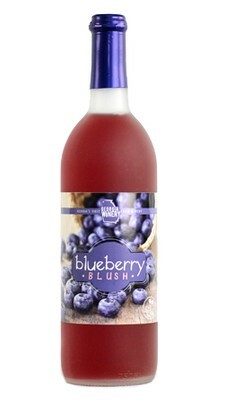 Sun-warmed bluberries and mouthwatering white grapes marry perfectly in this flowing drama of lively fruit. Take a sip and smile. This is a sweet wine that you will enjoy and want more of. By far the best wine I have ever had. Sure wish I were closer to the winery or that someone near me sold it. Definitely recommend this one to anyone who loves a sweet wine! !